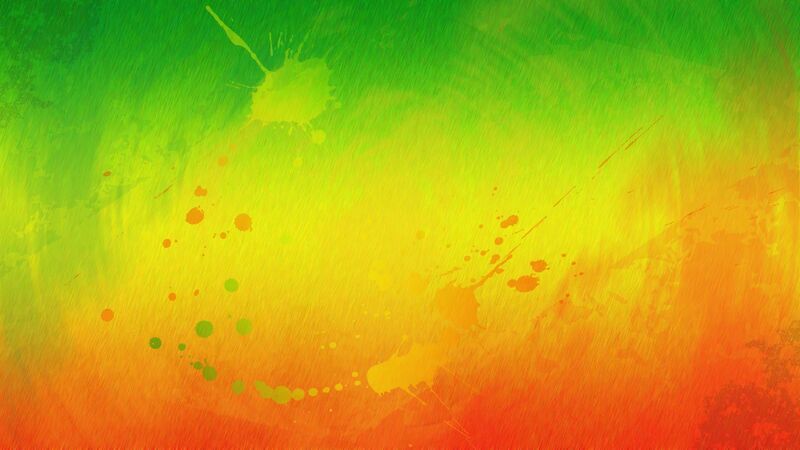 The most famous holiday classics performed on the amazing instruments of the Caribbean. 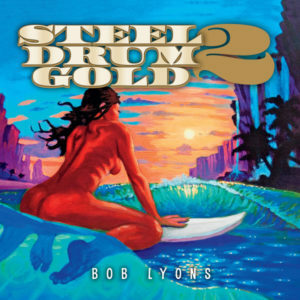 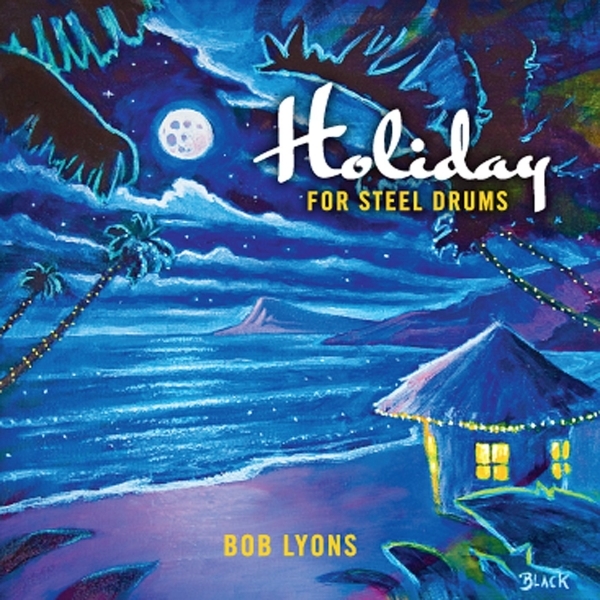 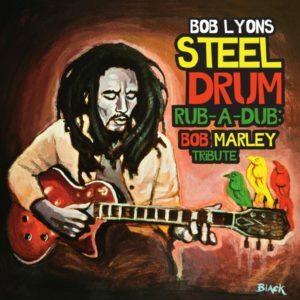 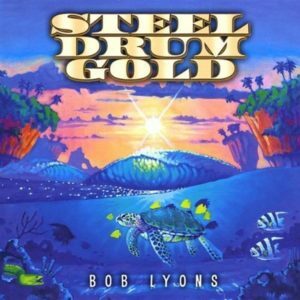 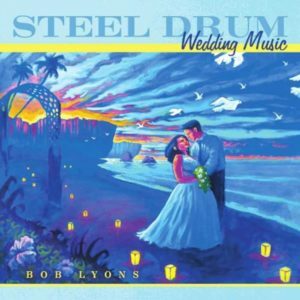 Bob Lyons plays the instrument with a finesse that brings the joyous and laid-back feeling of island life out of the steel pans. 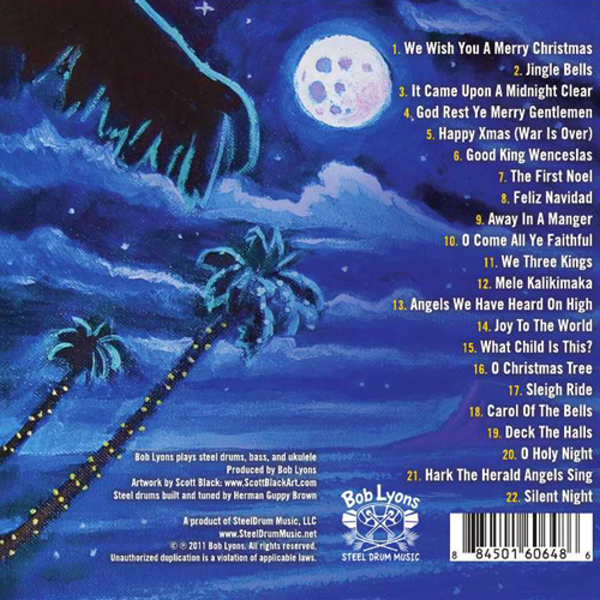 Take a vacation in your own tropical paradise with these 22 all-time favorite holiday melodies.